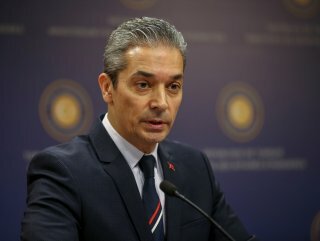 Continuing 'defamatory and false' claims against Turkey could damage bilateral relations and friendship, says spokesmen. 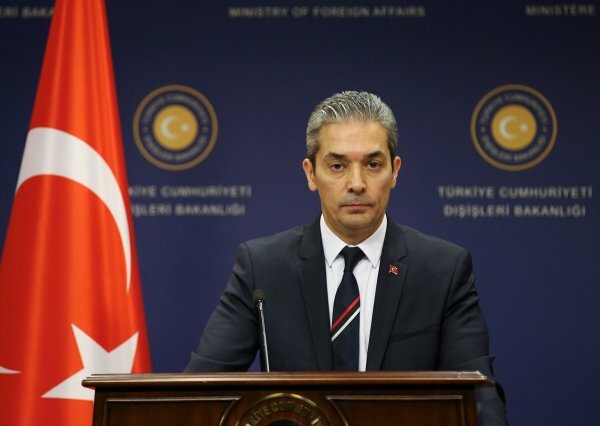 Turkey on Saturday criticized the continuing “defamatory and false” claims made about Turkey by the president of the Czech Republic. 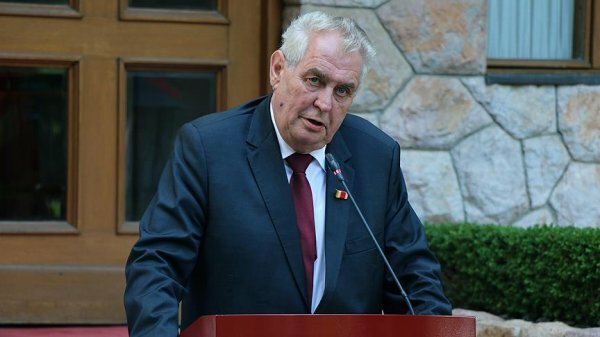 "We observe with great regret that Czech President Milos Zeman continues his defamatory and false statements targeting our country," Hami Aksoy, a Foreign Ministry spokesman, said in a statement. "The persistence of these unfounded slanders reflects a purely malevolent approach," said Aksoy, adding that this is harming both the office Zeman occupies and the people he represents, who are friends of Turkey. "Such unfounded claims against a country at the forefront of the fight against Daesh, which has taken its troops directly to the field and had martyrs during the fight, only exposes the weakness of the author of the slanders," he added. "Nobody has the power to defame our country, which has played the biggest part in the fight against Daesh, with slanders lacking wisdom and intelligence," Aksoy added.